Expensive machinery and equipment left on construction sites is a big target for thieves. Knowing if they are being moved or activated without authorisation is a must – and now there is simple, low-cost technology that can be used to provide this level of machinery security. Such low-cost technology is the popularity of GPS tracking devices which will help protect vulnerable assets left on the construction site and avoid unnecessary delays in meeting construction schedules. GPS machinery tracking devices allow you to protect the machinery on the job site by using geofencing technology. Geofencing allows you to create a “perimeter” around the job site and if any machinery leaves that virtual enclosure an alert will be sent to the site manager allowing them to take action to secure or recover the machinery. Using GPS machinery tracking means one less worry for your construction site manager allowing them to focus on the project timeline and not policing machinery use and protection. 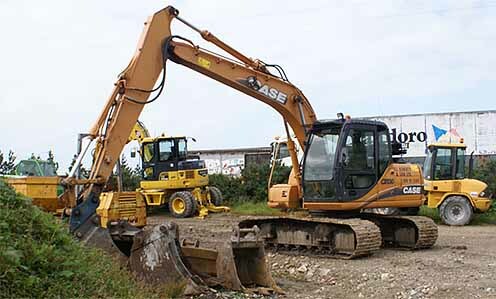 In the event that machinery does leave the construction site perimeter then GPS machinery tracking devices can then be used to assist with the recovery of the equipment. Depending upon the tracking system option chosen, the site manager can view the “trip history” of the machinery and find out what time it was moved, and a complete track of the movements all the way to the thieves’ hiding spot. This makes it easy for police to locate, arrest the culprits and quickly recover your machinery – often with little or no damage. With quick asset recovery, loss due to theft and downtime is reduced and work on the site can continue. It’s more important now than ever to protect the machinery needed to complete construction projects on time. One of the most important consideration when choosing a suitable machinery tracking device is power. Most machinery have their own large starting battery which the tracker can be connected to. 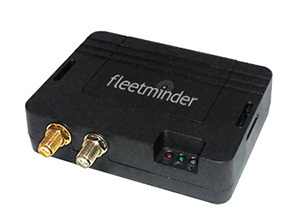 Tracking devices like the fleetminder FM Lite also contain a small internal battery allowing for up to 48 hours of continued location transmission after being disconnected from the main battery or if the main battery goes flat. 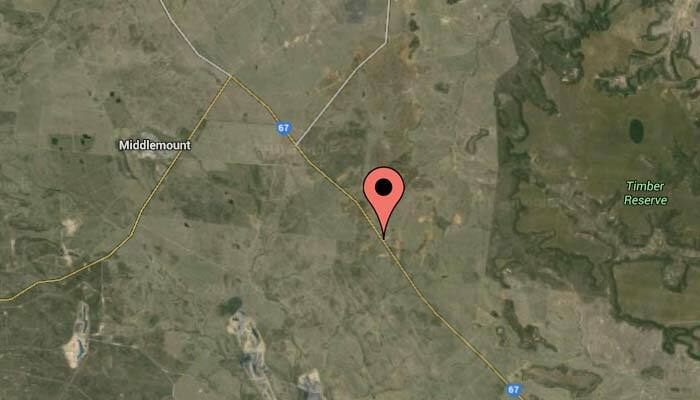 Low battery alerts can also be sent by the tracking device notifying the fleet or construction manager. For purely petrol or diesel machinery with pull starts a suitable battery and method of keeping it charged needs to be considered. With just one simple investment you can install GPS tracking devices in valuable machinery assets to protect them from loss due to theft and to minimise construction downtime.